Quit Losing Your Hair With These 10 Natural Remedies! Europe is a continent with a rich history, incredible architecture, and some of the very best cultural art in the entire world. They are also known for their impeccable hiking trails and tourist hot-spots. Travelers from around the globe venture here every single year in the millions hoping to open their eyes to the world. Hiking trails are a huge reason for these pilgrimages. Europe has some of the very best in the entire world, and there are so many to choose from for any specific occasion. Here are ten European hiking trails to get lost on. 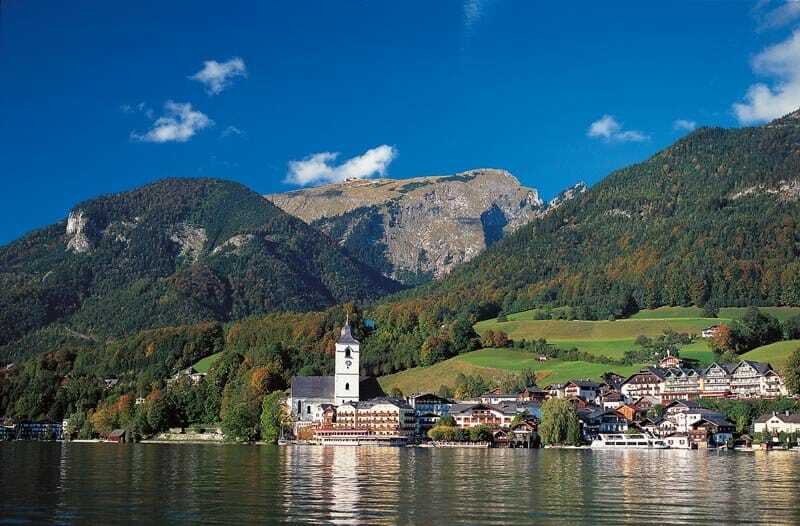 The Salzkammergut Region extends from Salzburg to the Dachstein Mountains. There are numerous trails for hiking within this area, including some along beautiful lakes and well up into the mountains. 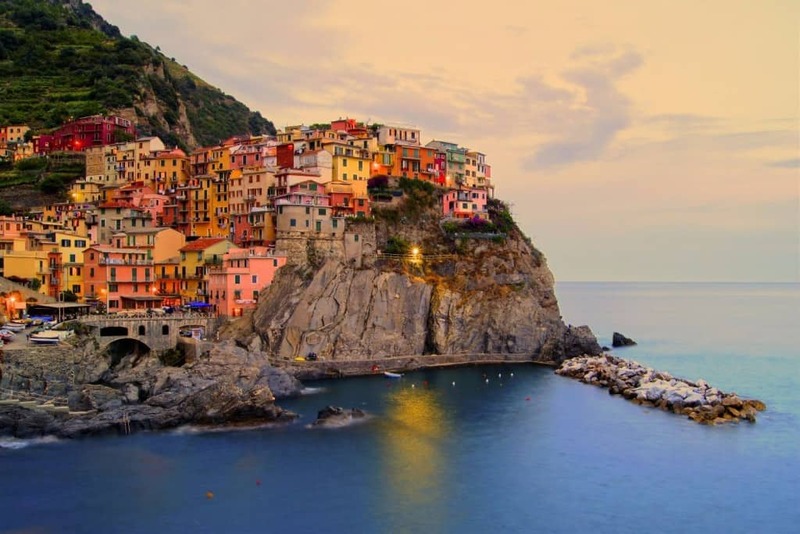 Cinque Terre, Italy, is known for the colorful buildings along the ocean’s edge, but many travelers know it for the hiking trails spread throughout the Liguarian coastline and up into the local vineyards. 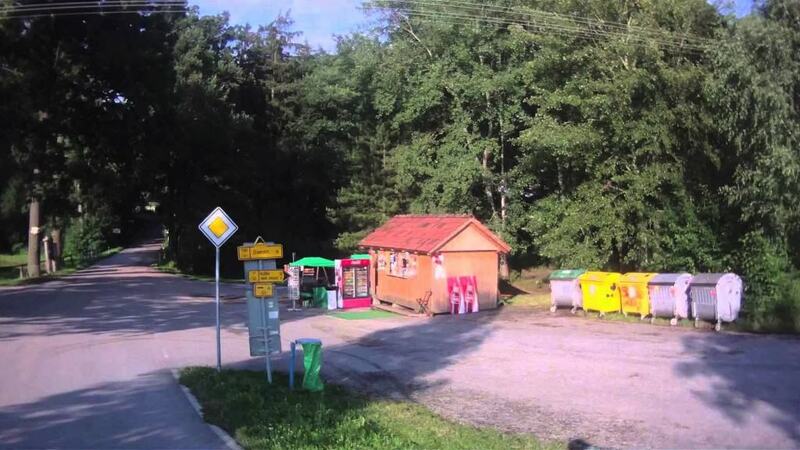 The Czech Greenways, Czech Republic, is there for those who enjoy hiking through the countryside and less in the woods or mountains. The Greenways are the perfect romantic retreat for outdoorsy couples. 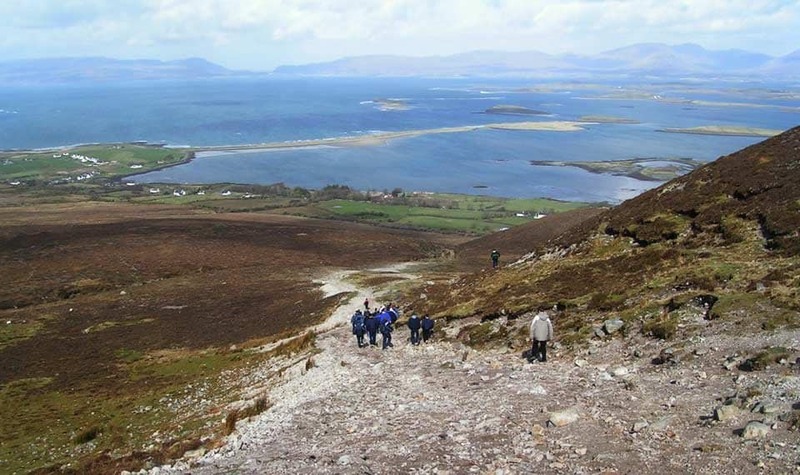 Croagh Patrick, Ireland, is the home of multiple trails filled with wilderness. These heritage trails span from the village of Balla to Murrisk. There are a few scenic routes sprawling through bogs, forests, and farmlands. 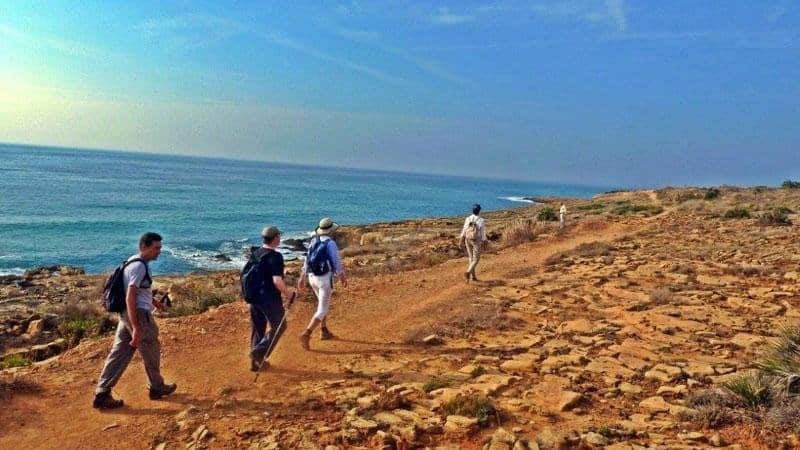 The Algarve Trail is a long footpath running a total of 160 miles the border at Alcoutim to the western and southern coasts of Portugal. The trek is quite pleasant in terms of the climate, and the hills are not unbearable. 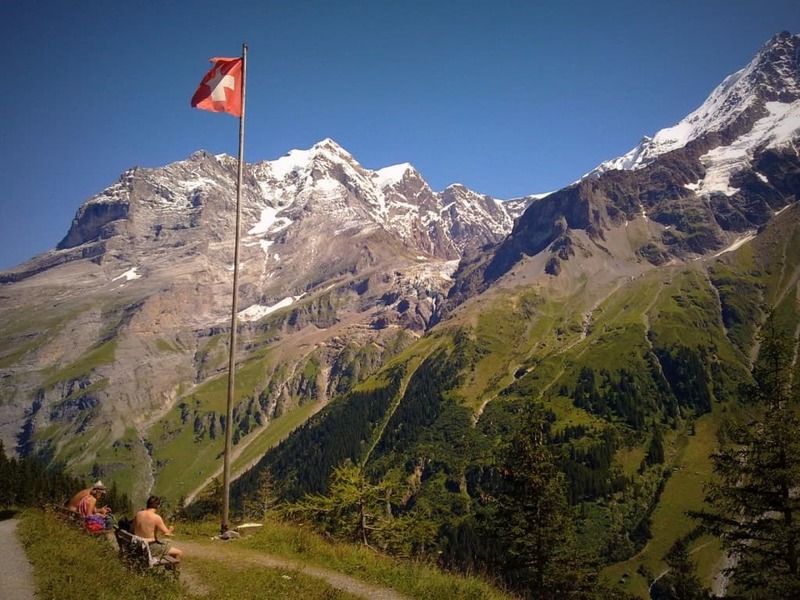 The Bernese Oberland trails feature numerous routes for hiking, all of which will taken you through the peaks of Jungfrau, Monch, and Eiger, plus through the foothills of the Swiss Alps. 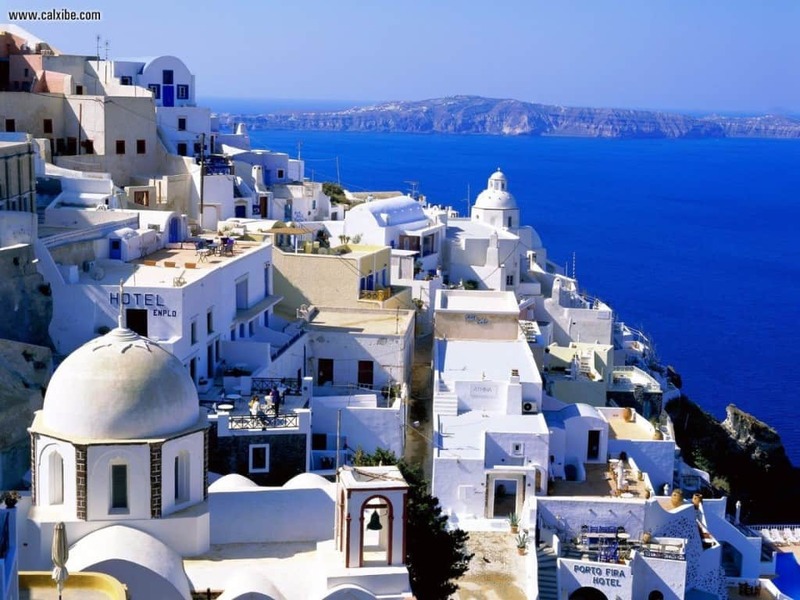 The Cyclades, Greece, are famous as the “Greek Islands,” but they span 220 islands in total, all of which have stone pathways and donkey trails perfect for people to hike along. The West Highland Way in Scotland is considered one of the most exclusive hiking trails in the entire world. 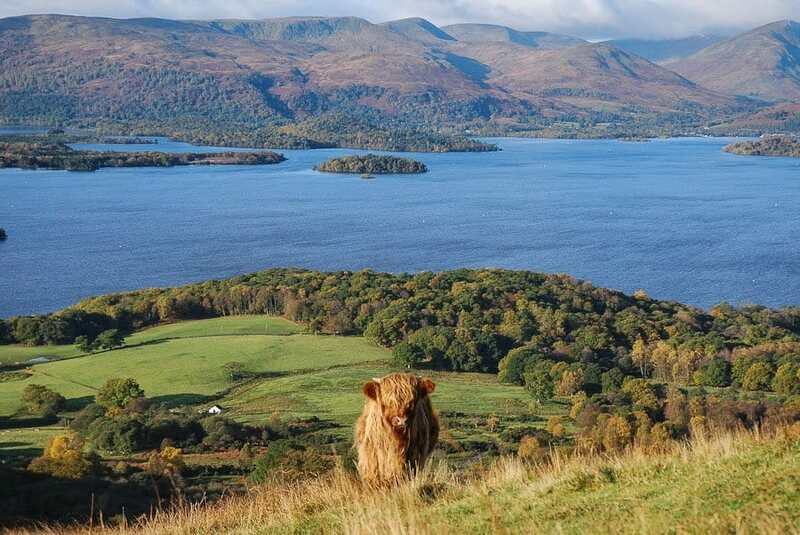 The route takes travelers over the shores of Lock Lomond and the swamps of Rannoch Moor. 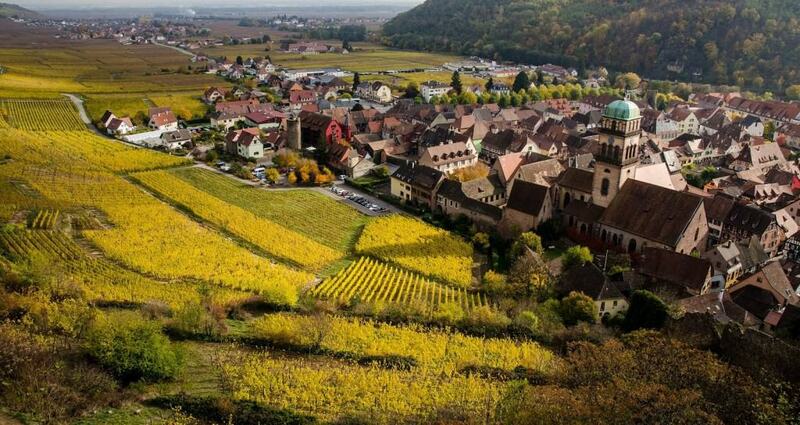 If you’re a wine lover, then this hiking trail will have you experiencing the oldest vineyards in all of Europe in the span of just a single day. The charismatic villages along the way pair well with both the wine and the walk. 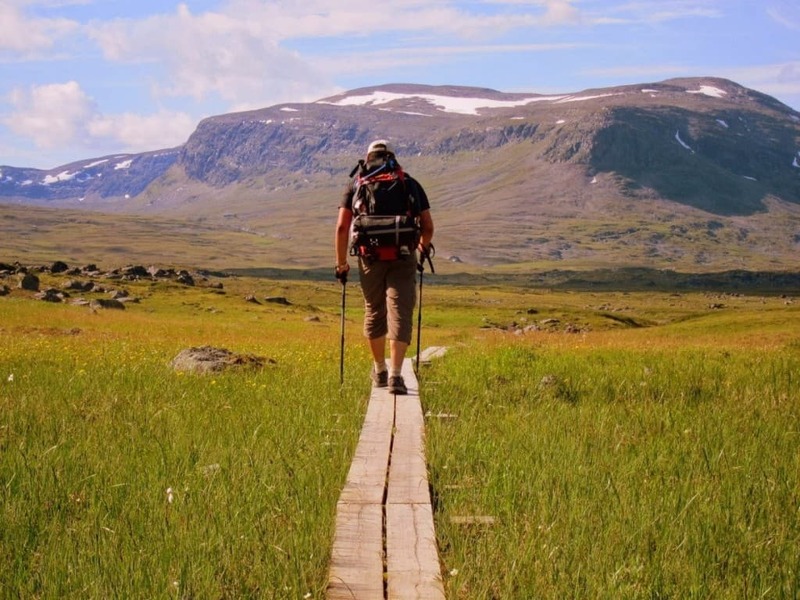 Kungsleden actually means “the king of trails,” and that makes a lot of sense. There are over 275 miles worth of hiking in the area, which is covered in birch forests, winding rivers, massive glaciers, and some of the tallest mountains in Sweden.